By Nina M. Koptyug English First! By Evgeniya Khaimova "A Picture Is Worth a Thousand Words"
By Irina Ishkhneli A picture is worth a thousand words – but which words? Ivan Mulenkov Want to get into photography? 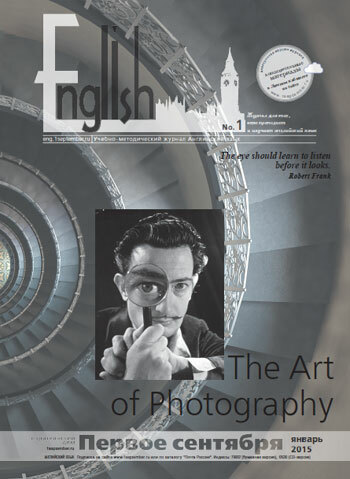 By Iskra Radoslavova Essay: Is Photography Art?